The Microsoft System Center suite provides industry-leading capabilities for management of the distributed IT environment. The comprehensive cloud solution to address your consumerization of IT, BYOD, and SaaS challenges. Active Directory and the Windows Server system, Hyper-V, Certificate Services and Direct Access. Our Apajove Accelerate tools and approach enable your organisation to adopt a new desktop operating environment. Callisto is the HTML 5 dashboard for reporting across the System Center suite with ease, speed and style. 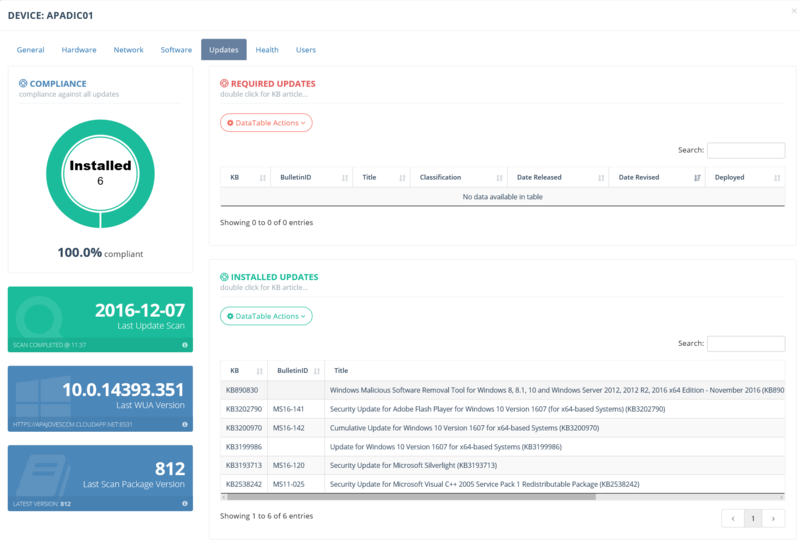 Callisto provides a single location for analysis of inventory, performance, alerts, incidents and changes and much more on any device. The rich graphical environment provides at-a-glance visibility of key data with click-through for detailed interrogation.